10.30 am. 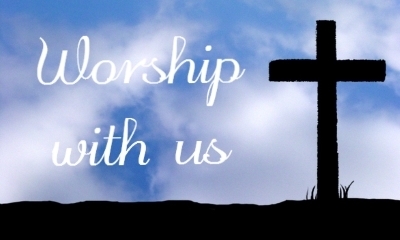 Our main service, led by visiting preachers and by members of our congregation. “Sunday @ Six”, 6 pm (Except July and August). On the second and fourth Sundays of the month, we meet in an informal way. The meetings are led by members of the congregation and will vary in style and content. It’s worth a visit! Fellowship Lunch. Once a month, on the first Sunday, we meet after the morning service to share a simple lunch together.